Bet9ja Affiliate - Monetize Your Blog With Bet9ja Affiliate Program | Blog About Tips And Tutorials. Bet9ja affiliate program in Nigeria for sports lovers. If you are in Nigeria, you should have known bet9ja as the Nigeria No1 sports betting website in Nigeria offering bets on football, casino, tennis, and other sports games. 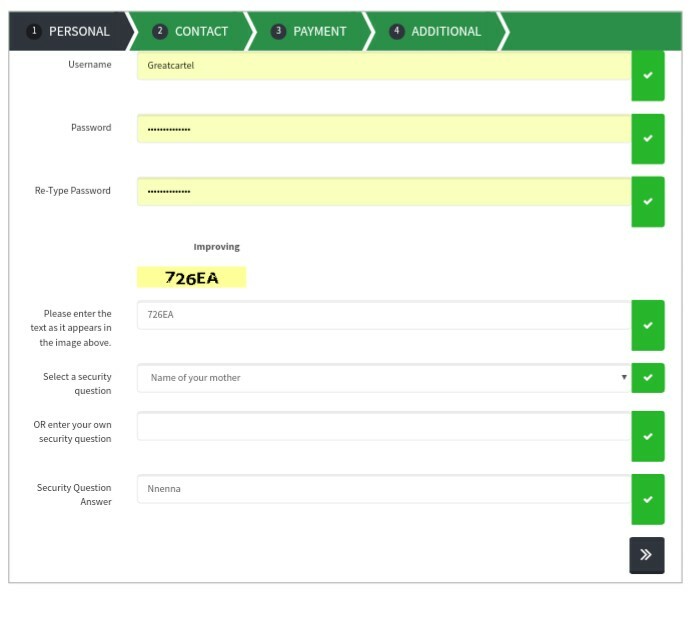 They also offer online registration for those who don't want to visit their branch offices in Nigeria, you can register for a bet9ja account successfully and Bet online. 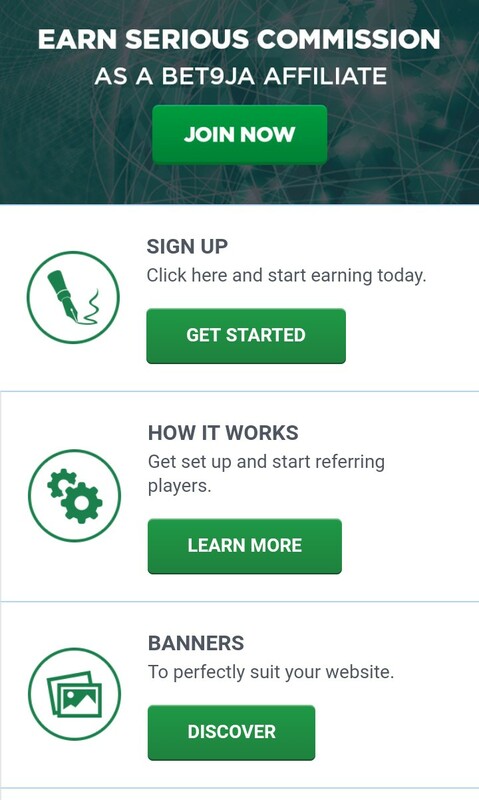 Bet9ja is not only known for offering betting services just like you think, they can also help you make money through the use of Bet9ja affiliate program. 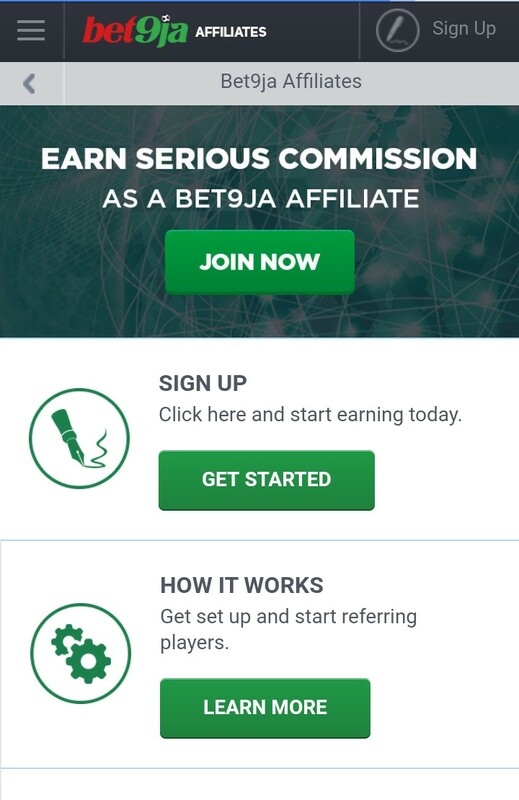 If you are a blogger and your niche is on sports niche, why don't you monetize your blog with bet9ja affiliate program and make money for yourself. 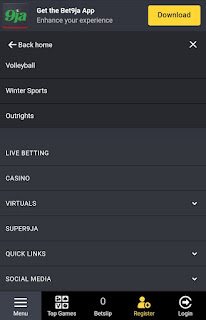 You can also apply for bet9ja affiliate even if you are not a blogger as you are provided with the necessary equipment for easier promotion. How To Sign Up For Bet9ja Affiliate Program Easily. 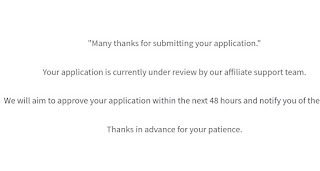 Getting started with bet9ja and signing up with their affiliate program can be done in not less than 30 seconds with pictures below. 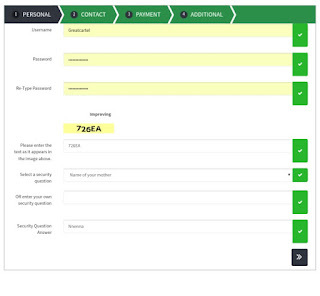 Steps To Sign Up For Bet9ja Affiliate In Nigeria. Step 1: visit bet9ja official website www.bet9ja.com and scroll down to the bottom page of the website. 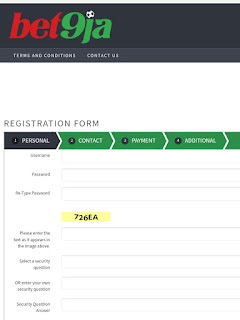 Step 2: you are provided with the affiliates page of bet9ja click on Join Now or sign up button on your screen and you will be provided with the affiliate form registration. 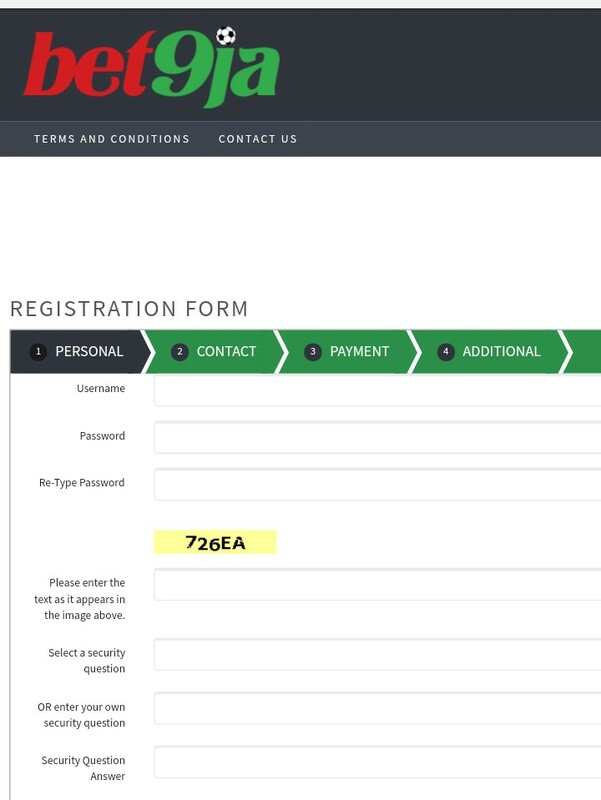 Note After Completing the affiliate form make on the last form registration on bet9ja, click on join now and await for their email approval. 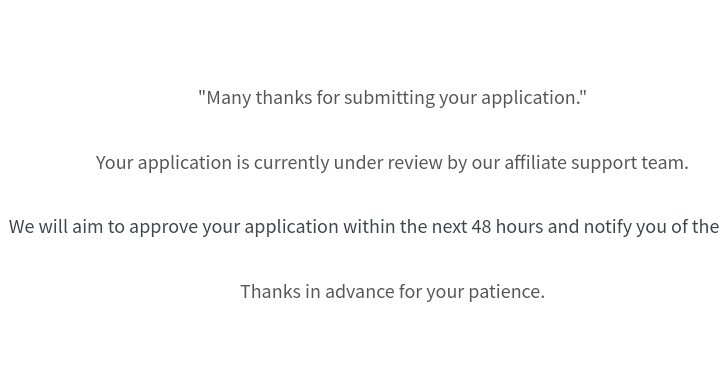 After a successful review, your Bet9ja affiliate account will be approved successfully. 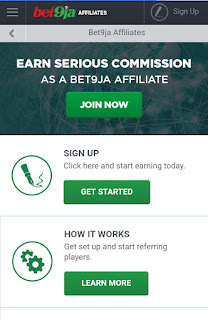 Bet9ja Affiliate Promotional Tools That You Can Use. 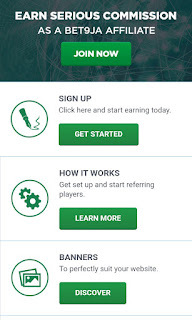 You want to make sure you get the best commission fast, I think it is best to promote your affiliate link with bet9ja banners and other text link method. How To Make Money With Bet9ja Affiliate Program Fast.